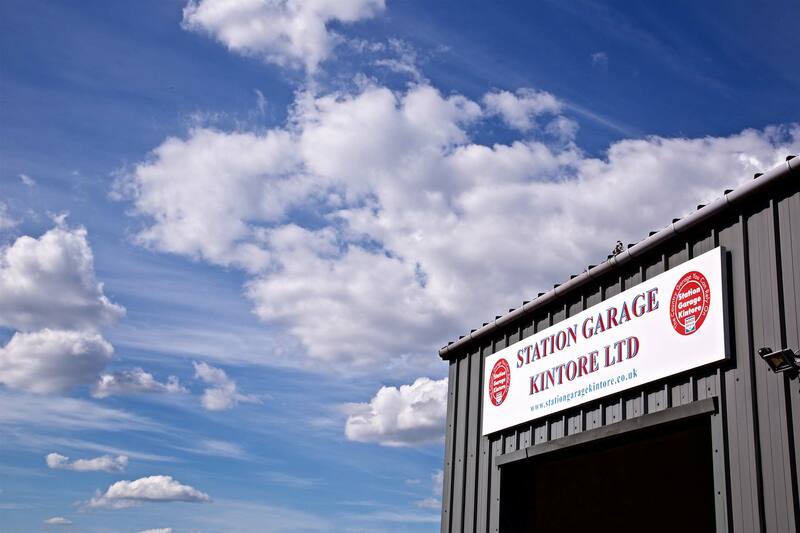 Station Garage in Kintore, Aberdeenshire, are one of the leading vehicle service and after market care facilities in the North East of Scotland, combining a friendly personal service with all the skills, products and experience to provide a first class garage service. 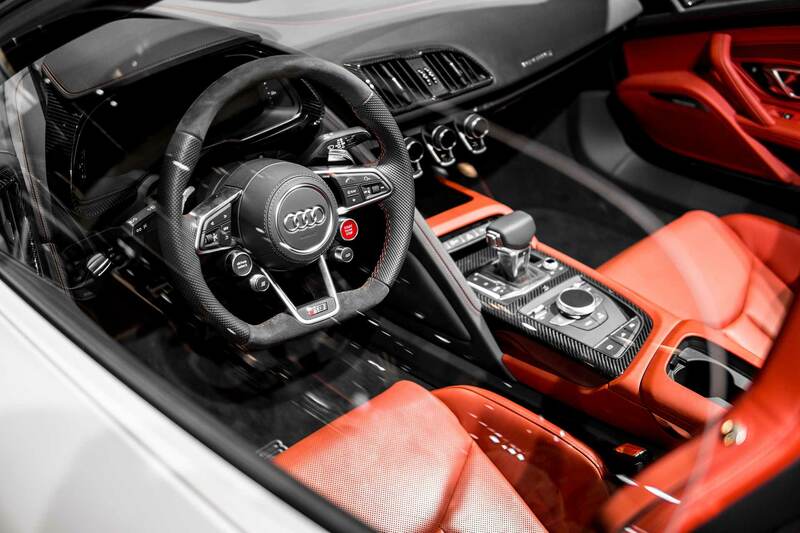 Our highly trained, qualified, and professional staff have extensive previous experience in all the main car dealerships & their skills are used in providing a more personal level of service. 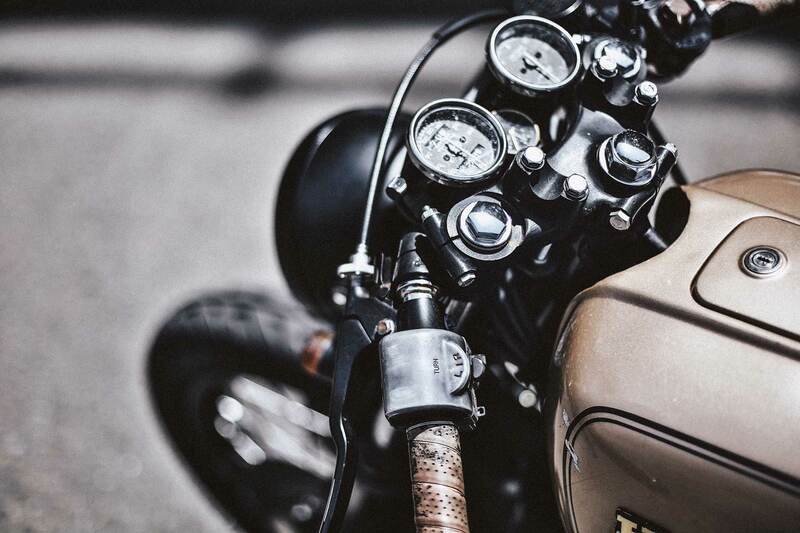 At Station Garage Kintore Ltd, we conduct a full range of services and repairs on any vehicle and are licensed to undertake MOT tests on cars, motorcycles, vans, and larger Class 7 vans. We operate a full range of specialist services such as vehicle recovery, Bosch KTS diagnostics, and on car brake skimming, a revolutionary new procedure for optimising brake disc and brake function without the need for new brake discs. We also offer a comprehensive range of servicing and repair services from brakes, exhausts and tyres, to engine servicing and repair. Don’t fall foul of battery failure on a cold winter morning when the car won’t turn over or getting grief from the local constabulary by driving on slick tyres. 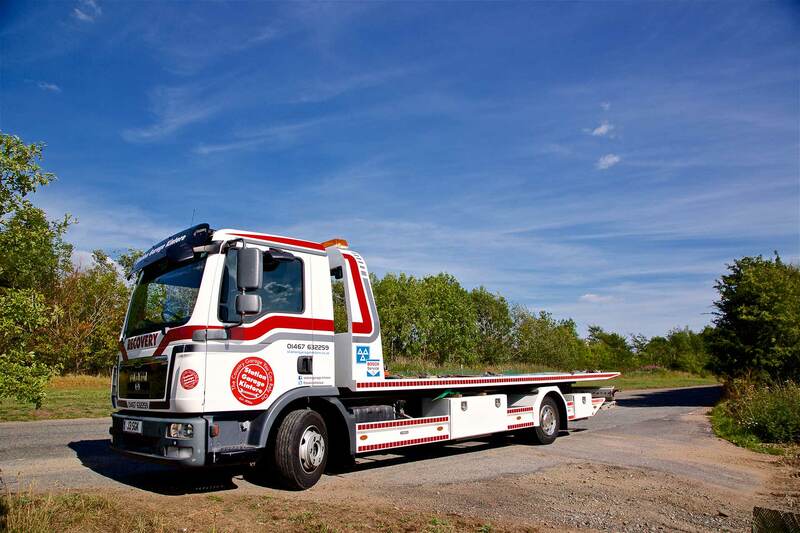 Our expert technicians at Station Garage Kintore will carry out an extensive set of checks to identify any potential areas of concern ensuring your car is kept legal and roadworthy. Why not book your car in now for piece of mind? I broke down yesterday just outside the garage I was given a courtesy car to get my daughter and wife with no hassle and the next day I was back on the road thanks!! Fantastic help from the lads today! Van recovered and back on the road within 2 hours!! Well done to all involved!! I brought my car in for an MOT on Friday 9 June 2017. It turned out that there was a problem with my car but the team fixed the problem for me without any hassle. I hate taking my car to a garage, I have had problems before with garages where I wondered whether I had been overcharged. I believe that Station Garage Kintore have a great reputation and I would highly recommend them. Fast,efficient,friendly service! Well done Team Station Garage.